Sophia's: Wahoo! I'm in...Luckett's Spring Market! Wahoo! 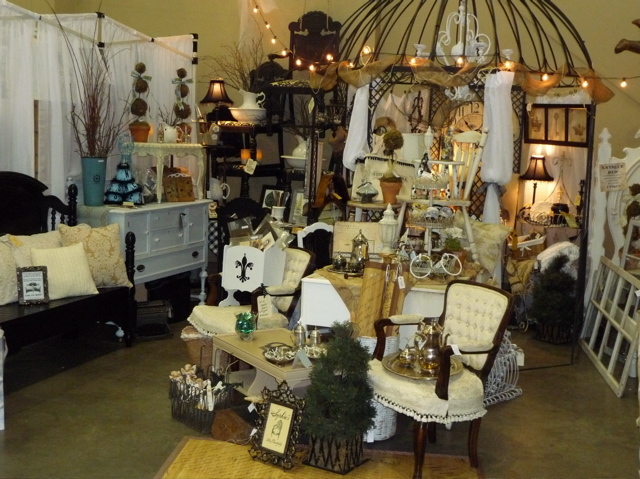 I'm in...Luckett's Spring Market! I'm just a tad excited... you see I have antique show fever. It's something that I've had since my first show (The Farm Chicks Show back in 2008). Having left my career at a CPA firm (yes, I'm an accountant in my former life) to stay home with my then two-year old, I felt I needed a little something on the side that I loved to do and to help keep me busy at home. After shopping the amazing Farm Chicks Show for the previous 3-4 years, I took a giant leap, applied and got in! It's hard to describe the energy, creativeness sheer-geniusness, passion, and friendliness that is part of this show and many others that I was so incredibly privileged to be a part of the past several years. The shows truly became part of my life and I was lucky enough to make some great friendships with some women that inspire me so much! It didn't matter if I was 8 months pregnant, hauling infants around, working full-time again, or getting ready to move across the country... I was there at those shows because it's my passion and I loved getting out there and meeting so many great people. My mom, Summer, Lily helping load up the furniture! Anyway, back to the reason I'm excited... Since moving to Raleigh a little over a week after the last Farm Chicks Show, I've been a bit bummed about not being able to part of it all anymore. Well, once again, I took a leap and applied last week for the Luckett's Spring Market May 19-20! I've got lots of work to do, but it will be fun and I can't wait to meet so many new east coast vendors and shoppers! On another note... I'm happy to announce that Sophia's is the Blog of the Week over at Cedar Hill Ranch! Anita is just fantastic and her blog is beautiful and inspirational...go check it out! Woo-hoo! Congrats to you! That is so awesome!! I miss my days as a dealer myself. Maybe when the little guy is in school full time, I will resume my old passion as well. It sounds like a fabulous show, and having never been to one myself, it is most certainly on my list...along with round top. Have a great weekend, and congratulations again!! Way to go, good luck! How exciting! Congrats on both parts! Congrats to you girl. I checked into that show last year but just couldn't swing it and Cameron Day. I am jealous and wish you much luck. It is an amazing area to go to..used to drive through there all the time in college..beware speed limit - Leesburg has always been known as a speed trap. Maybe I can try to come visit..oh I am jealous..
ooops forgot to say- guess you won't be doing Cameron then will you? boo hoo. Congrats! Have a great show. Congratulations! That sounds like such a fun time! I've never heard of it, but my brother lives nearby, so I may have to take a road trip! Not sure if you remember me... but I'm Lori from Vintage 2 Creations & I'm in Cary, NC. I met you at the flea mkt several weeks ago when you were there with several ladies. We should get together for coffee sometime, I'd love to meet more like-minded flea-marketers! How exciting...I'd be dancing too! You are so amazingly talented - I'm 100% sure you will be super successful. I'm looking forward to seeing pictures of your space (you will share, right?). Congratulations, you SOOO deserve this!